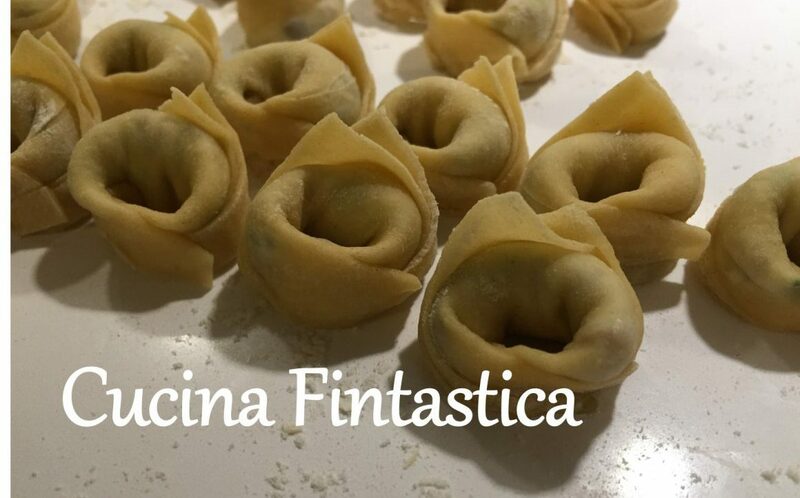 As promised in my previous post, Cucina Fintastica’s special season series now continues with a superb secondo! Today’s season star is zucchini. In Finland zucchini is quite underrated. According to Wikipedia, Finns eat about 0.5 kg of it every year. In Italy, it is indeed a very different story. It is an integral part of the Italian kitchen and according to some study in difficultish Italian, it is their second favourite (vegetable I presume) right after tomatoes. Wash the zucchinis and cook them in boiling, lightly salted water for 5 minutes to soften them gently. Remove them from the water and cut each of them into half lengthways. With a spoon, scoop out enough zucchini flesh to create some space for the stuffing. Prepare the stuffing. Soak the dry bread in some milk to soften it. Cut the mortadella and prosciutto into small pieces. In a bowl, combine the minced meat, egg, parmesan, mortadella, soaked bread, salt and pepper. Stir well to obtain a homogeneous mixture. Fill the zucchini halves with the stuffing. Place the zucchinis on an oven tray covered with a parchment paper (or oiled gently) and sprinkle with some additional grated parmesan. Bake in the oven at 180C for about 30 minutes. The zucchinis are ready once the stuffing is cooked. Serve hot or warm.